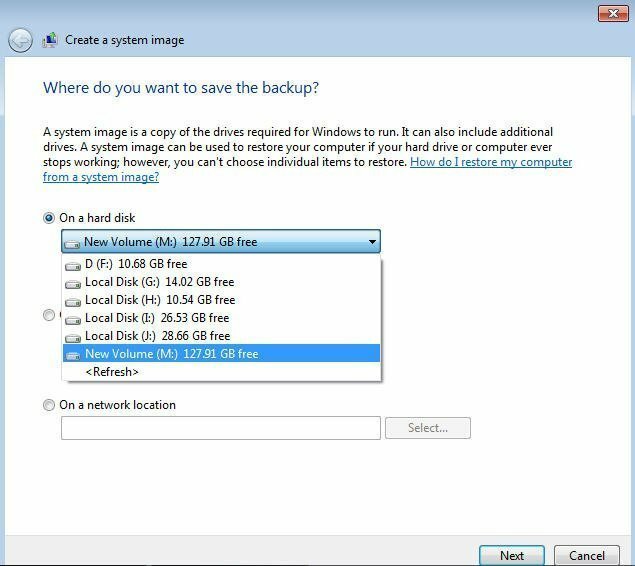 We can migrate Windows 7 from HDD to SSD with the Windows 7 Backup and Restore tool. 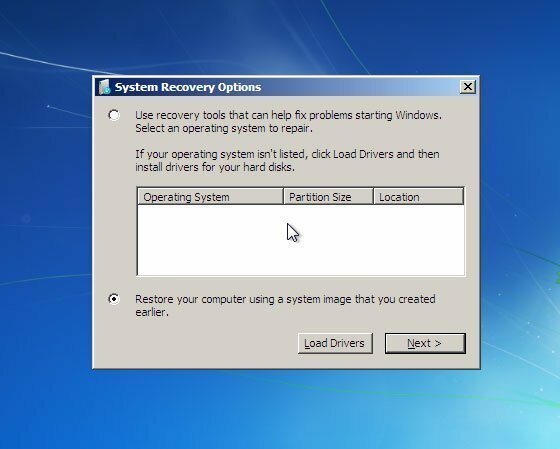 You can make an image of our own Windows 7 OS and then restore it to your new SSD drive. Ghost was the best disk partitioning/cloning tool in Windows XP/Vista’s age. However, the simple and primitive partition/clone functions have become powerless after the birth of Windows 7. Besides, more and more people nowadays tend to use a solid state drive as the system drive due to its attractive price and powerful performance. But how can we migrate Windows 7 from HDD to SSD without the help of Ghost? To completely transfer Windows 7 to an SSD, one must copy all related files/partitions including the C Drive, the system reserved partition and MBR partition table. The disappointing fact is that Ghost is too old for a job like this. Without the help of Ghost, what else can we use? Do we have to reinstall Windows 7 and the software once installed on our HDD? Of course not! We have a new option to clone Win 7 to SSD with Windows 7 built-in tool. Windows 7 itself comes with backup & restore function. It allows us to make a partition image file that contains the MBR partition table. Meanwhile, we can also use Windows 7 USB/DVD Download Tool to create Windows 7 bootable USB drive. Please be advised that to use this method, the storage of SSD must be larger than the old HDD storage. 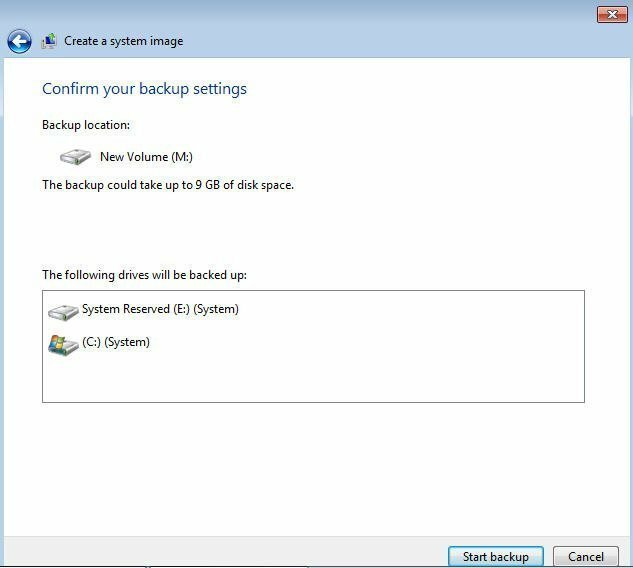 If you need to transfer Windows 7 OS and some other files stored on non-system drive, you can navigate to Control Panel\System and Security\Backup and Restore and then create a custom backup including system image backup and other stuff. Only volumes formatted with NTFS can be protected. If the partition that you want to backup or set up as backup destination drive is formatted with FAT32, you can convert FAT32 to NTFS without data loss. Step1. Click Start, choose Control Panel. In Control Panel, select System and Security. Step3. You’ll be asked where we want to save the backup. Just select a partition as the destination drive. Click Next to proceed. Step4. Here you’ll be asked which drives you want to include in the backup file. The system drive and system reserved drive are included by default. You can add more drives to the image file. Click Next to proceed. Step5. You can check the backup location and the size of the backup image. Confirm the settings via clicking Start backup. 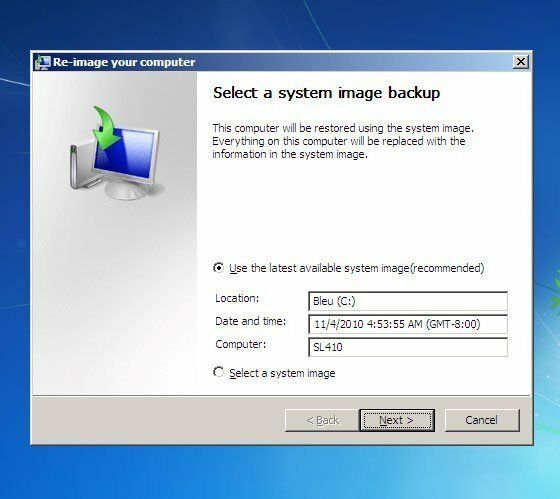 Step6.The image files are saved in “WindowsImageBackup” menu on the SSD. Step7. 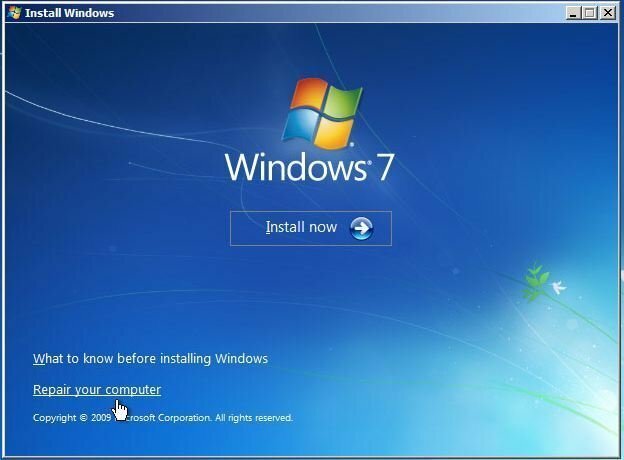 Download and install Windows 7 USB/DVD Download Tool. Step8. Before we create the bootable USB drive, first thing we need to do is to locate the ISO of Windows 7 installation file. Step9. 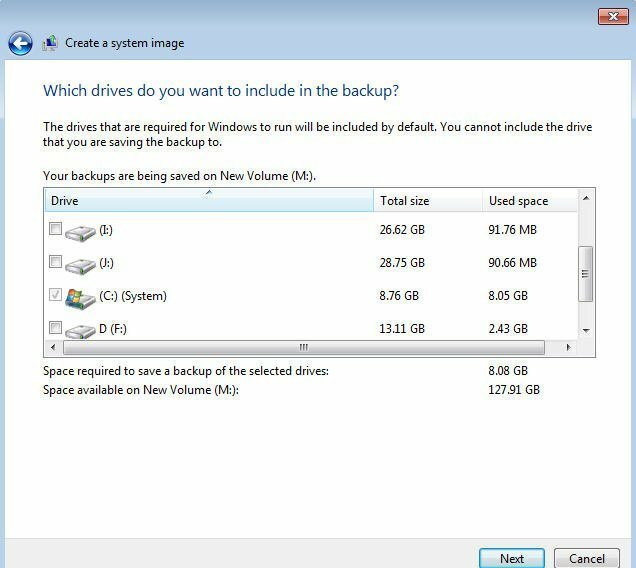 Select the media type that you would like to create Windows 7 backup device. Here we choose USB device. Just connect a USB device that is at least 4 GB. Step10. The program will create the bootable USB drive. When it’s completed shutdown the computer and connect SSD. Here comes the steps of cloning Windows 7 to SSD. Step11. Go to BIOS when booting and change the boot type to USB drive. Step12. We will see the install Windows interface. Do not choose Install now. Click on ”Repair your computer”. Step13. 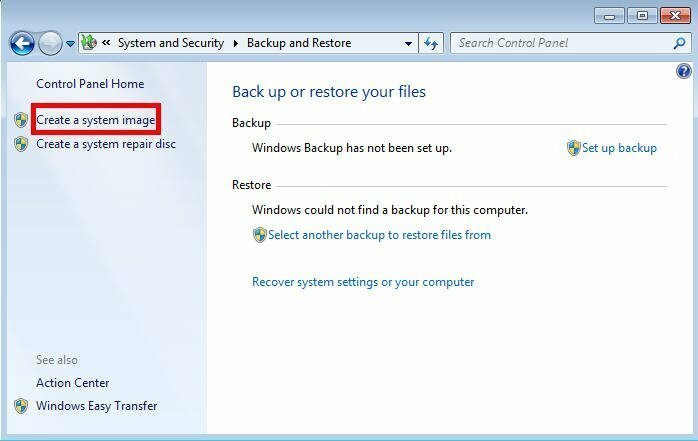 Check “Restore your computer using a system image that you created earlier”. Step14. The image file on the USB drive will be detected automatically. Click Next and follow the wizard to complete the restore process. Reboot the system and we will find that Windows 7 has been cloned to SSD already. Then, you can use the HDD for data storage and backup purpose. Learn how to backup SSD to HDD partition. If you think this method is too complicated, you can just use a free OS migration software to move Windows 7 to SSD effortlessly.